Just last week we reported on a rare Penny Lane Morris Mini that was up for sale, and while that quirky little car certainly had a Beatles connection, here’s one that was actually owned by one of the fab four. 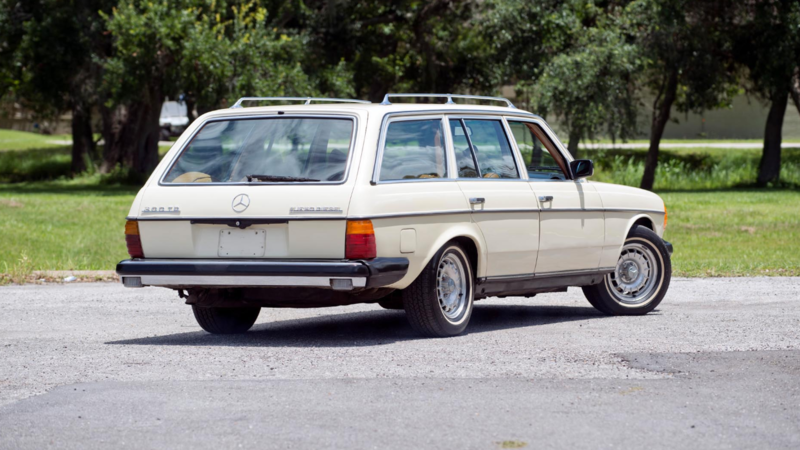 Now crossing the auction block is John Lennon’s 1979 Mercedes-Benz 300TD station wagon, the last car Lennon ever drove. 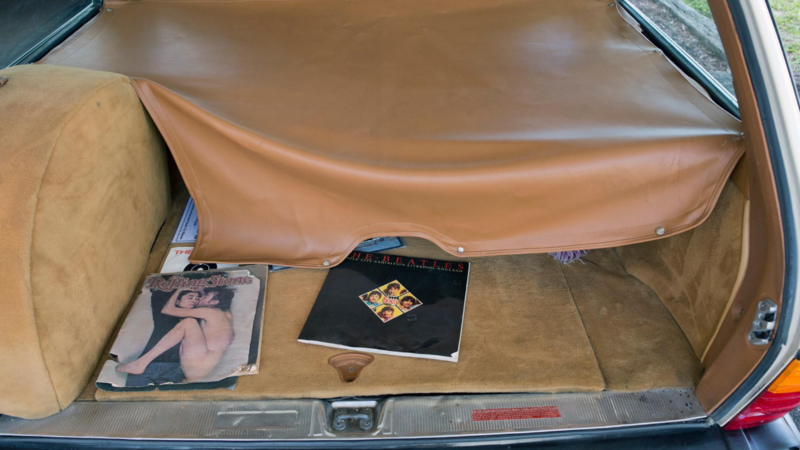 It was the iconic musician's daily driver, used to haul around recording equipment, and was reportedly sitting in the garage of his Manhattan apartment building when he was tragically shot to death on the front steps in 1980. 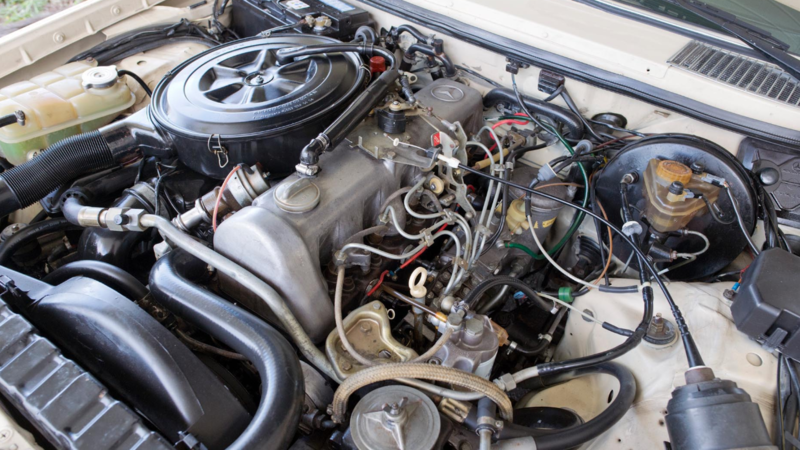 The 300TD is powered by a 2988cc inline-five diesel that only made 77 horsepower when new. If you think that's a little low, remember: this was the turbocharged engine, and you could get a non-turbo diesel that made even less power. It has a four-speed automatic transmission, independent suspension, and disc brakes making it pretty advanced...for 1979. Still, coming from an era where Mercedes was known for making overbuilt tanks, it stands out as one of the coolest. The car has spent most of its life in museums which is a big reason why it’s still in such good condition. It was housed at the Legends Museum in Nashville, Tennessee until 1997 when it moved to a Toronto car museum. After spending some time at the Sarasota Classic Car Museum in Florida since 2005, this piece of history is about to enter private hands for the first time in decades. John Lennon’s wagon is crossing the auction block at the Auburn Auction at the National Auto and Truck Museum in Auburn, Indiana on September 1 with no reserve. 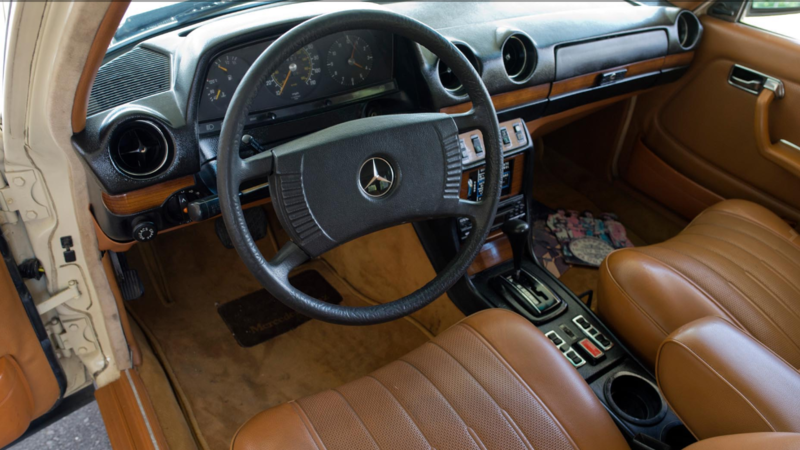 Worldwide Auctioneers isn’t predicting a hammer price so it’s hard to say what the value of this classic Mercedes with a very famous history is. I guess you’ll have to head to Indiana and place a bid to find out.